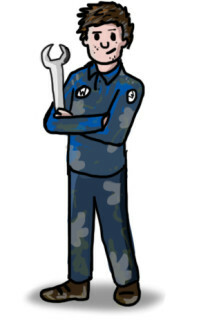 MOT Servicing & Repairs. 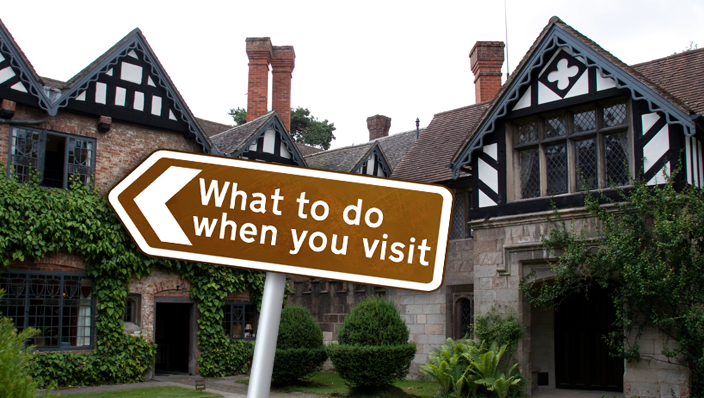 Convenient collection and delivery in Dorridge Knowle and Lapworth Call on 01564 784753 - Wiseman Motor Services Ltd.
Wiseman Motor Services provides a convenient “while-you-wait” professional and comprehensive MOT test for your vehicle. 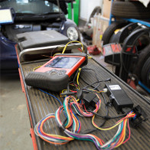 Wiseman Motor Services has the most up to date diagnostic platforms that allow us to diagnose and rectify faults on all areas of your vehicles electronic systems and attend to faults on body related systems such as electric windows, electric seat adjustment and switch faults. 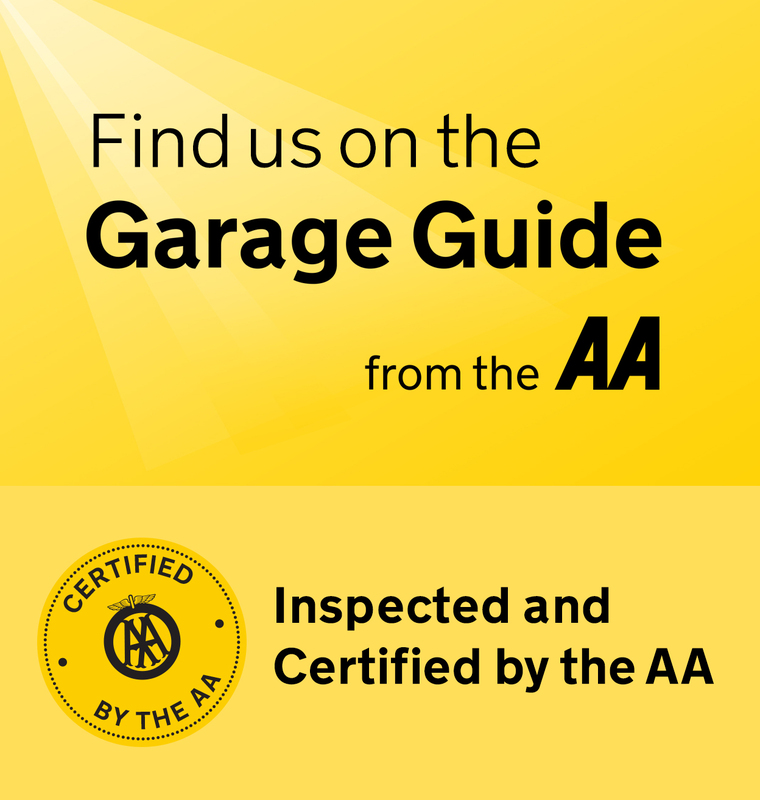 The Wintergrip division specialises in cold weather tyres, all season tyres and winter driving aids and supply all nature of products designed to help you drive safely in the winter. 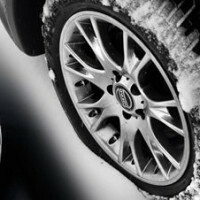 We have many years of experience supplying and fitting cold weather tyres. 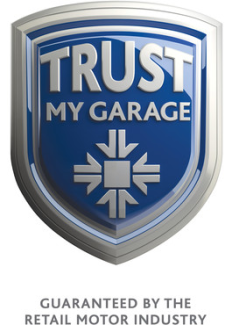 We can also supply complete sets of wheels and cold weather tyres and offer a storage and rotation service. 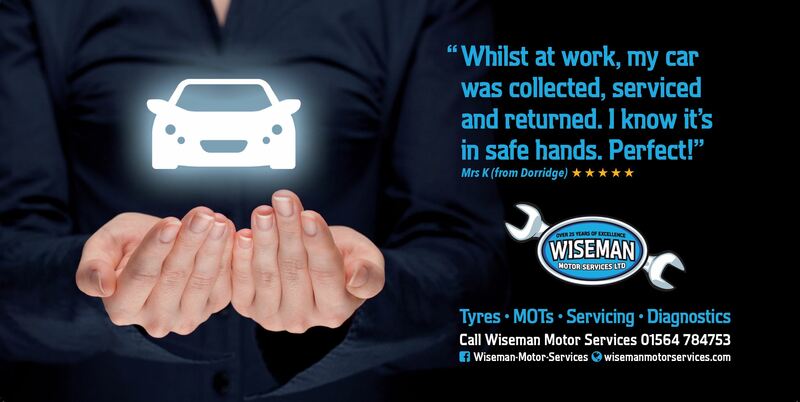 Wiseman Motor Services offer a huge range of tyres at very competitive prices. 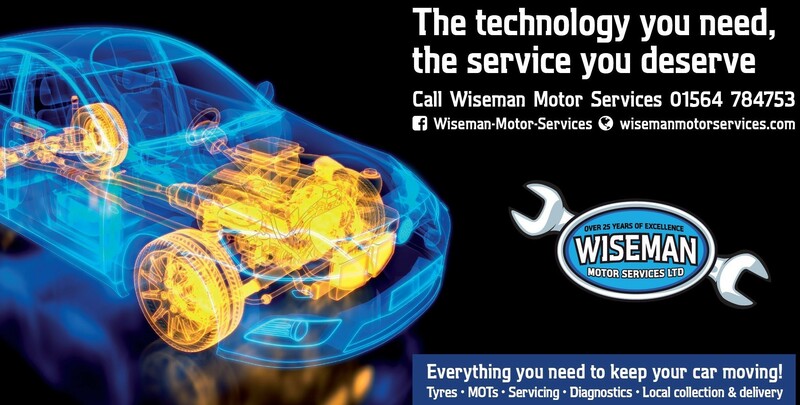 Wiseman Motor Services promises to bring you the very best tyres for any and all weather types at great value for money. Whatever your need: we can deliver. 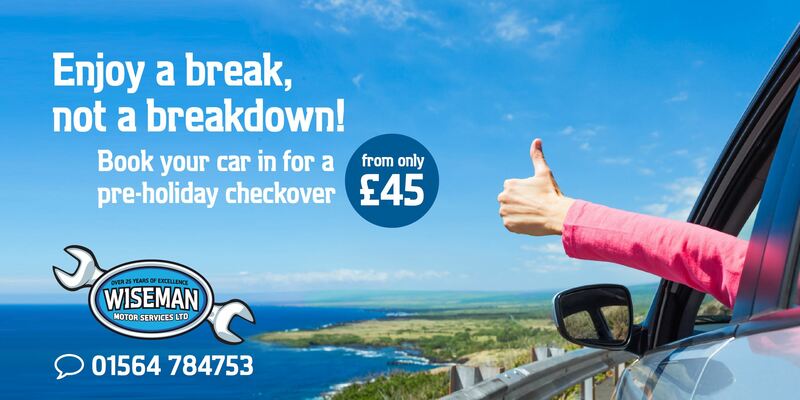 whatever your motoring need we can help.